Dixie Lock & Safe serves North Augusta SC and the surrounding area. We offer all full range of locksmith services for this area. Dixie Lock & Safe has a very quick response time. Our service area is localized and not across the country with dispatchers and unnecessary wait times. We are local, Not a dispatch company. We are not just a locksmith, we are part of the community. If you want to choose somebody who cares about you, your home and your business than choose Dixie Lock & Safe. Call today for a free quote 706-860-4072. 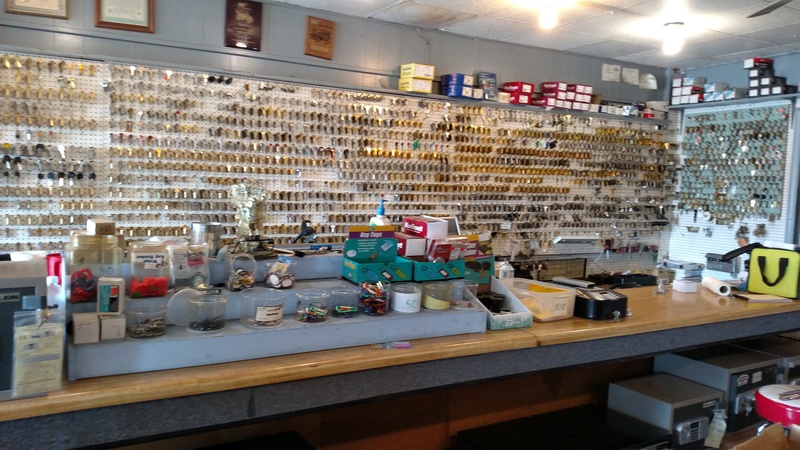 Click here to contact our locksmith from North Augusta South Carolina.